Dentist Arlington VA: What Is Dental Bonding? If you suffer from chipped, broken, or severely stained teeth, your dentist may recommend dental bonding, but what exactly is this dental procedure? 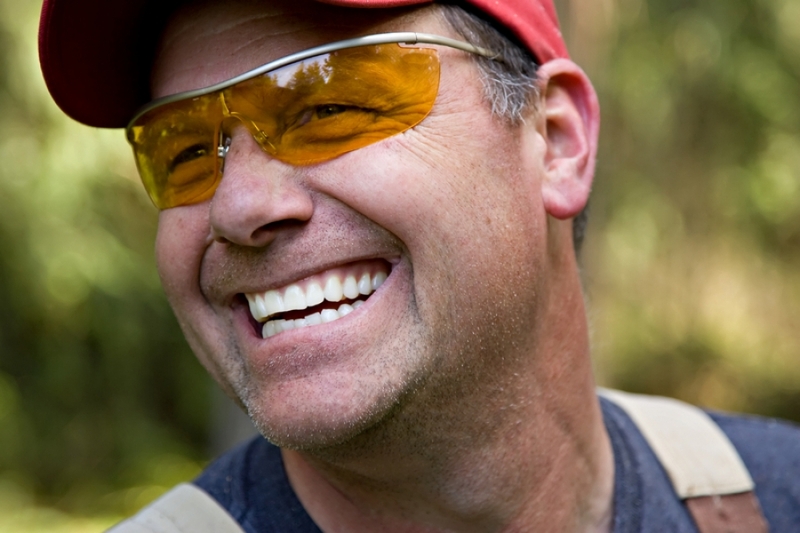 Dental bonding is a unique procedure in which a tooth-colored resin (a durable plastic material) is applied and hardened to your teeth with a special light. Not only can this help restore the shape and functionality of your teeth, it can do wonders to improve your smile. In this article, we’ll take a closer look at dental bonding and the benefits of this cosmetic procedure. If you’re looking for an experienced team of dentists and orthodontists in Arlington, Virginia, contact the professionals at Gentle Care Dentists today. We specialize in a variety of family and cosmetic dentistry services including dental bonding, cleanings, crowns, and veneers. If you’re interested in learning more about our doctors or you’d like to schedule an appointment, contact us today! If your dentist has recommended bonding as a way to restore your smile, you may be wondering how to prepare for this dental procedure. Luckily, little preparation is needed for this procedure, and anesthesia is often unnecessary unless the bonding is being used to fix a decayed tooth. When you have a rotten tooth the tooth will need to be drilled to change its shape. Before your dentist goes to work, they will use a shade guide to select the most natural composite resin color that will match the normal shade of your teeth. When your dentist is ready to start the procedure, they will use special tools to condition the surface of the tooth they are working on. After applying a conditioning liquid to the affected tooth they will apply a tooth-colored putty or mold to the tooth. They will then apply a bright blue light to your teeth to quickly harden the material in place. Once hardened, your dental professional may trim and shape the tooth so it fits in seamlessly with the rest of your canines. Once your dental bonding procedure is complete, you may be wondering how to care for your new tooth. Luckily, bonded teeth do not require special care or attention. As long as you continue to follow appropriate oral hygiene techniques like brushing at least twice a day, flossing at least once a day, and rinsing with an antiseptic mouthwash twice a day, your oral health should be in good shape. While it is rare for bonding material to chip after the procedure, you may want to try and avoid habits like biting your fingernails, chewing on ice, or using your teeth to open things. If you do notice any sharp edges on your bonded teeth, make sure to contact your dentist right away. Before you choose any old dentist to perform a dental bonding procedure on your pearly whites, make sure you do your research on local dentists in your area. Dental bonding is an important investment in your smile and quality of life, and it’s important to seek out a dentist who is experienced in this area. 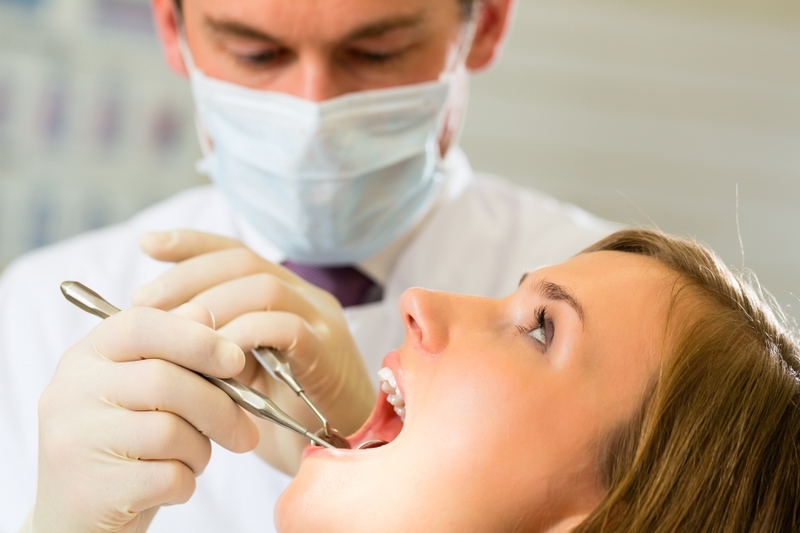 Gentle Care Dentists In Washington, D.C.
It’s easy to assume that all dentists have experience with dental bonding, however this is often not the case. When you start looking for dentists in your area, make sure they have the necessary qualifications to perform dental bonding. While this service is generally very low-risk, you’re more likely to see stellar results from a top-notch dentist in your area. At Gentle Care Dentists in Arlington, we’ve been providing stellar dental services to residents throughout Washington for several years, and all of our dentists are accredited by the American Academy of Cosmetic Dentistry. 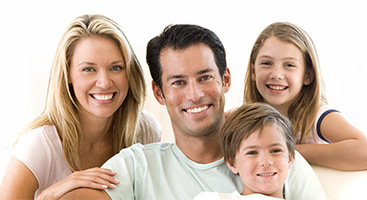 We offer a variety of family dentistry services including bonding, white fillings, cleanings, and x-rays, and we would be happy to help you in any way we can. If you’re looking for a reputable and trustworthy dental facility, contact our professionals today or learn more about our doctors online.